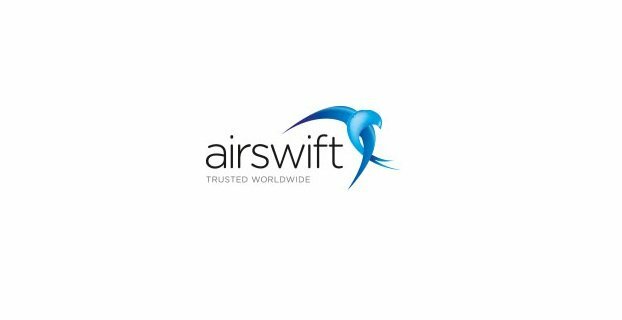 For over 35 years Airswift has been transforming lives through the provision of international workforce solutions to the energy, process and infrastructure industries. Driven by three corporate hubs in Houston, Manchester and Singapore supporting 60 regional offices, we have a truly global approach and a reach that is unparalleled. Duration of internship is 3 months. No experience required. HR team will explain HR procedures from scratch. At the end of internship company provides a recommendation letter.